Is it really possible to raise kids who are good with money in the age of instant gratification, expensive smartphones and never-ending slick advertising campaigns? We’ve got good news. 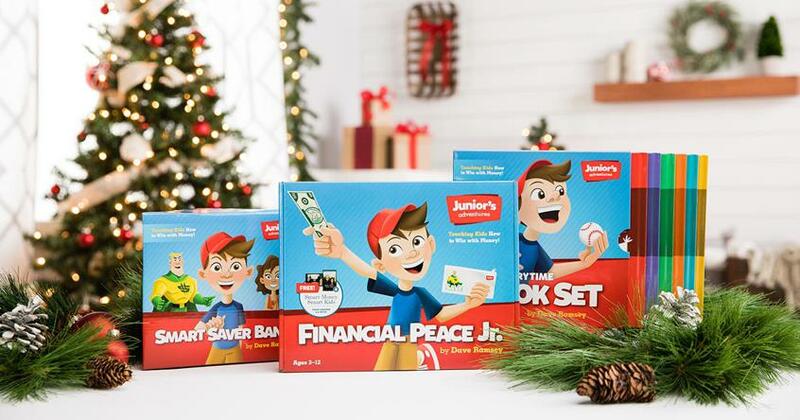 We know it’s possible to teach your kids how to be smart with money. And we’ll even up the stakes and say it’s possible to raise kids who have character, too! But, parents, you’re going to have to put some skin in the game—and that’s where Smart Money Smart Kids comes in. What is Smart Money Smart Kids? Smart Money Smart Kids is the course that teaches parents how to help their kids win with money and in life. 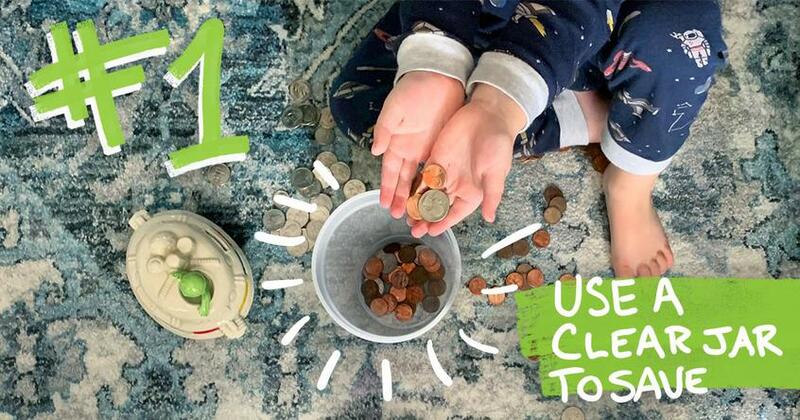 In six practical video lessons, Dave Ramsey and Rachel Cruze give parents a step-by-step approach to teaching their kids about working, spending, saving, giving and contentment. Parents will learn how to equip their kids to make wise money choices and build character qualities so they can win with finances and beyond. Talk about work and responsibility with their kids. Discuss saving, giving and generosity. Warn their kids about debt. Celebrate contentment and gratitude with their children. The lessons also cover key character qualities to foster in your child that will allow them to be smart with money as well as develop other important life skills along the way. Plus, Dave and Rachel share fun, easy-to-implement activities to help reinforce what you’re learning. The activities are broken up into three age groups (3–5, 6–13 and 14–college) to help you get the most out of the lessons. 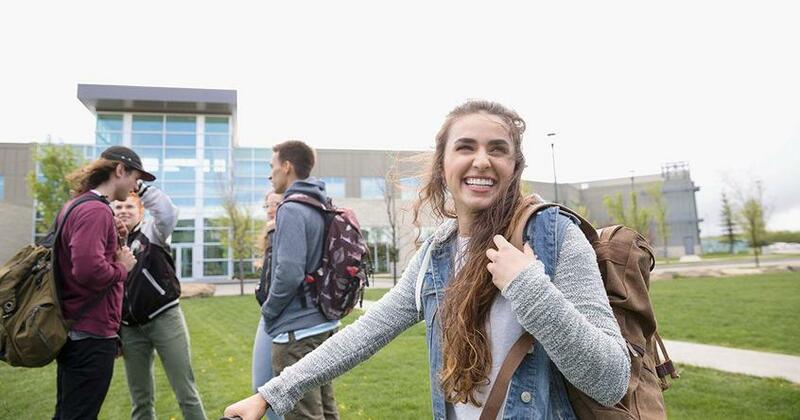 Smart Money Smart Kids is now included with Financial Peace University. That means, when you become a Financial Peace member, you’ll receive both Financial Peace University and Smart Money Smart Kids.